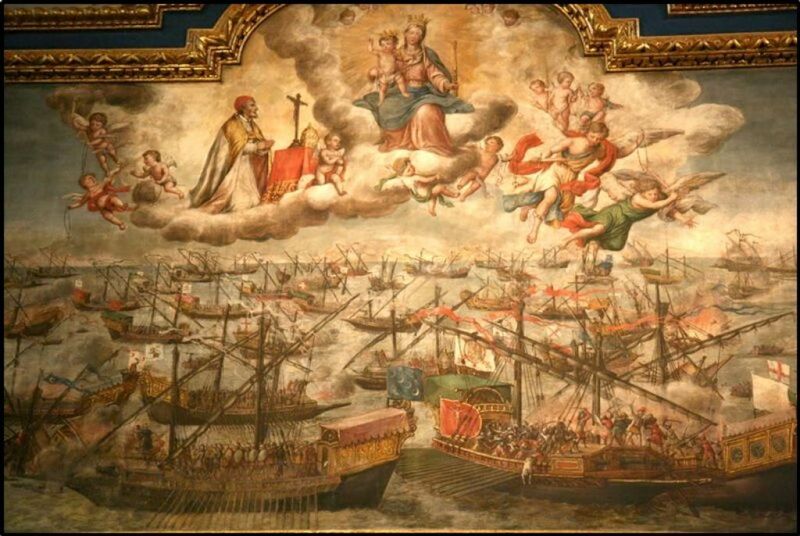 The Battle of Lepanto was at first celebrated liturgically as "Our Lady of Victory." 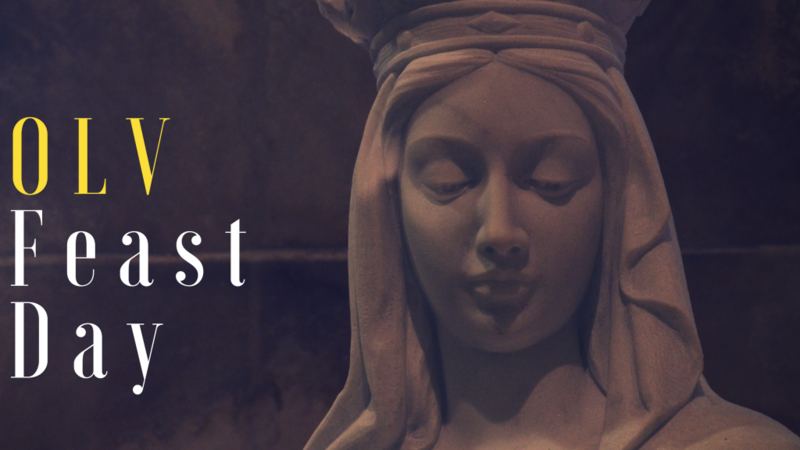 Later, the feast of October 7th was renamed "Our Lady of the Rosary" and extended throughout the Universal Church by Pope Clement XI in 1716 (who canonized Pope Pius V in 1712), though the title of Victory still retains its importance. At Fatima, Our Lady taught us to pray the Rosary every day. Heaven presented its peace plan at Fatima and truly gave us hope for the world. 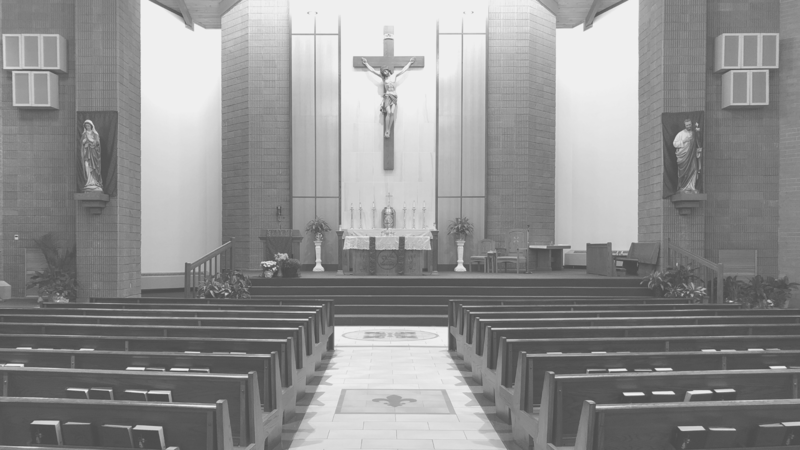 Conversions were promised at Fatima: the conversion of sinners; the conversion of Russia; and what also appears to be the conversion of Islam. 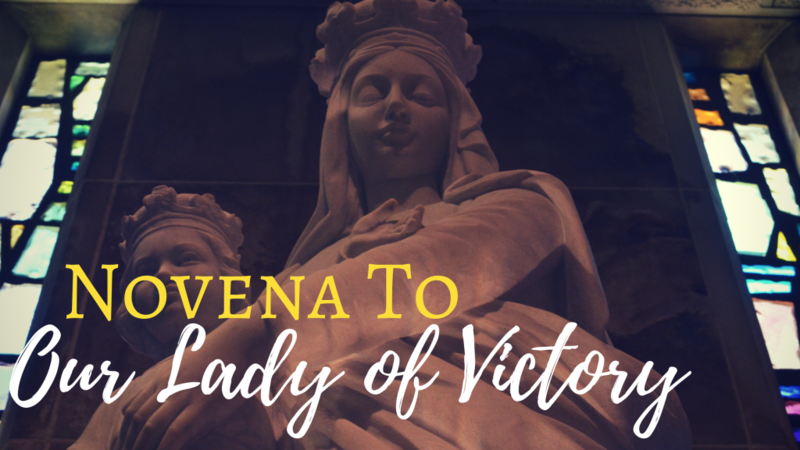 Our Lady of Victory, pray for us! 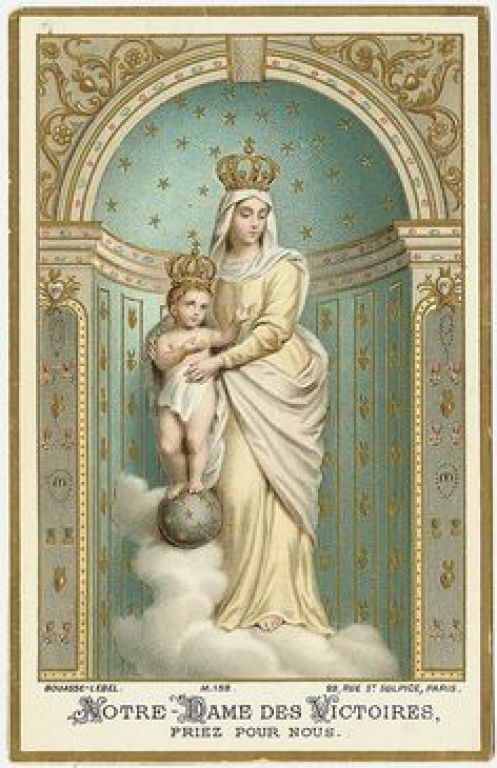 O Victorious Lady, Thou who has ever such powerful influence with Thy Divine Son, in conquering the hardest of hearts, intercede for those for whom we pray, that their hearts being softened by the ways of Divine Grace, they may return to the unity of the true Faith, through Christ, our Lord. Amen.